Most of the customers search the web before making a purchasing decision. In many cases, your website is the prospect’s first impression of your company and its offerings. 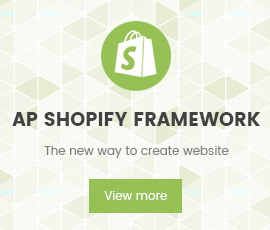 The look and feel of the website are the primary drivers of those first impressions. It may not be surprising that website aesthetics are a decisive factor for engaging users online. What is surprising is how quickly these users decide whether they like a site or not. A good website design will make users happy. Therefore, I would like to tell you about one of full website designs carried out by Apollo Tran One member Limited Liability Company. 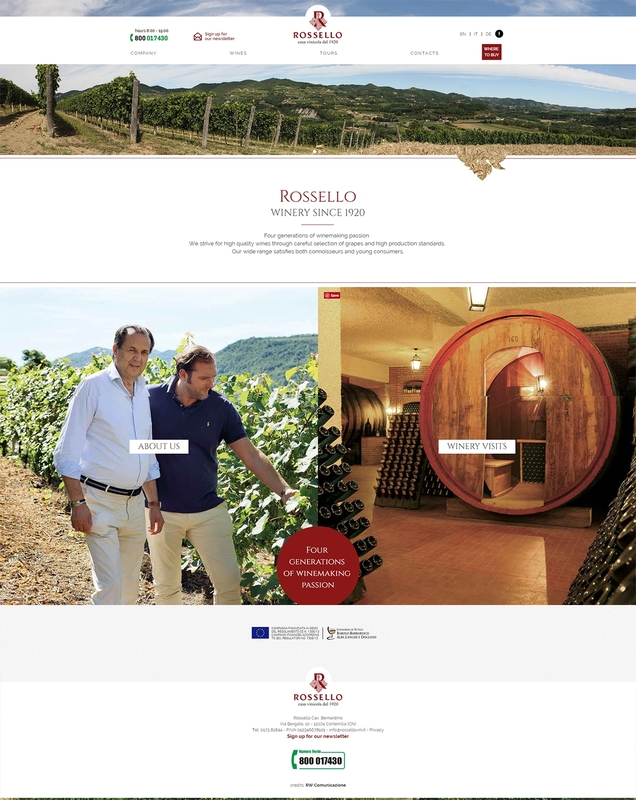 Our customer is Rossello Wines – a big company with long term experience in selling wines in Italy and around the world. They need to build a responsive, beautiful, high functioning and easily navigable website – a site that will attract customers in their target market and keep them wanting more. Through the Internet, they knew us and contacted us in order to design a modern and responsive website for them.